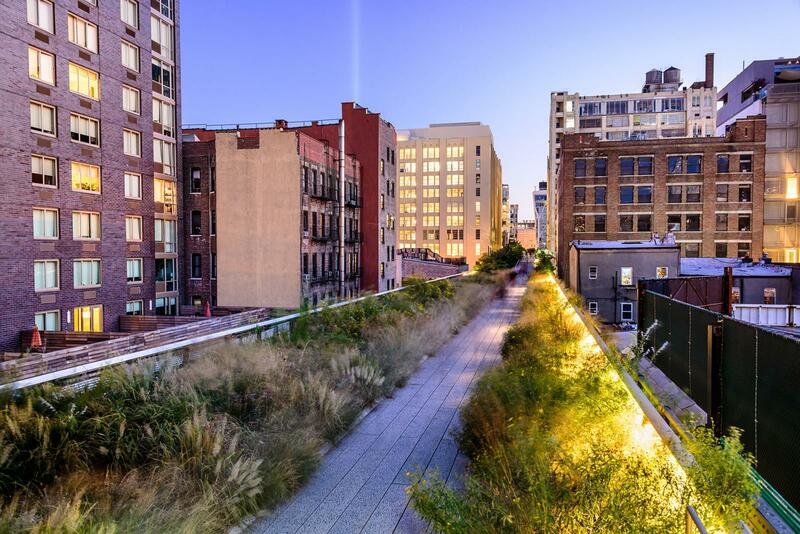 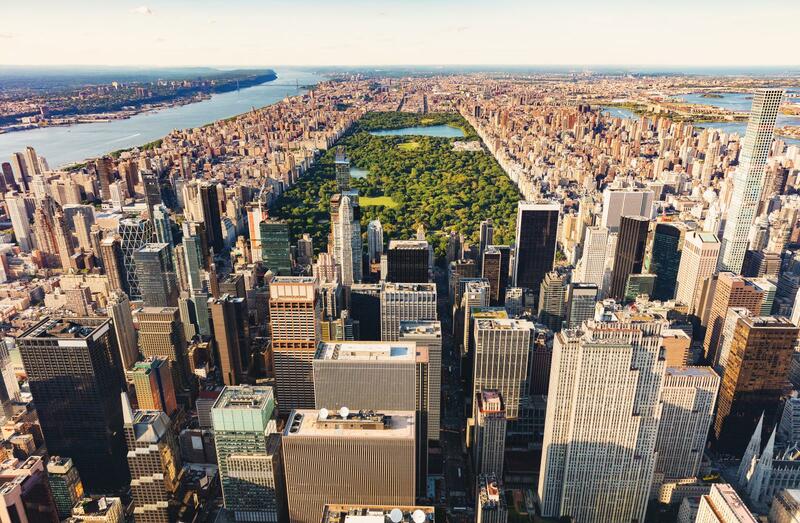 New York is a city of extremes: gigantic skyscrapers, surrounded by two rivers, located next to the ocean, and yet it has many green spaces. 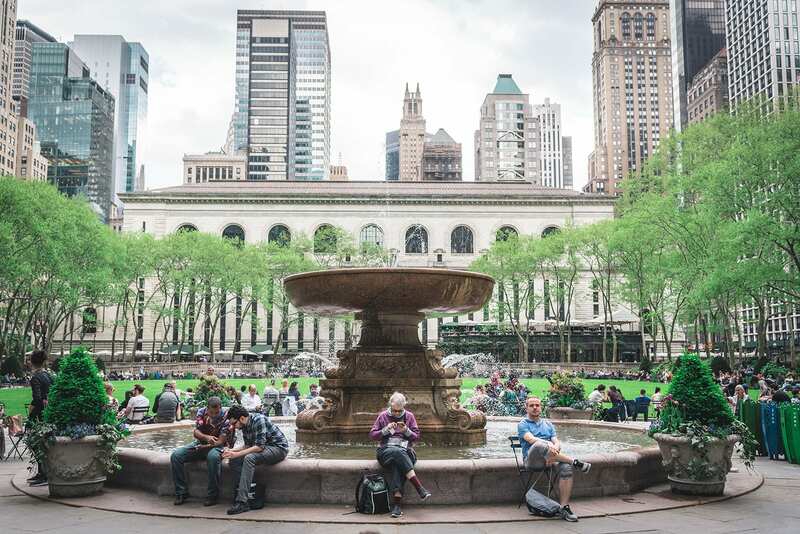 Sometimes they are quite small and feature a waterfall like Paley Park in Midtown, and sometimes they are as huge as Central Park, the green oasis in the heart of Manhattan. 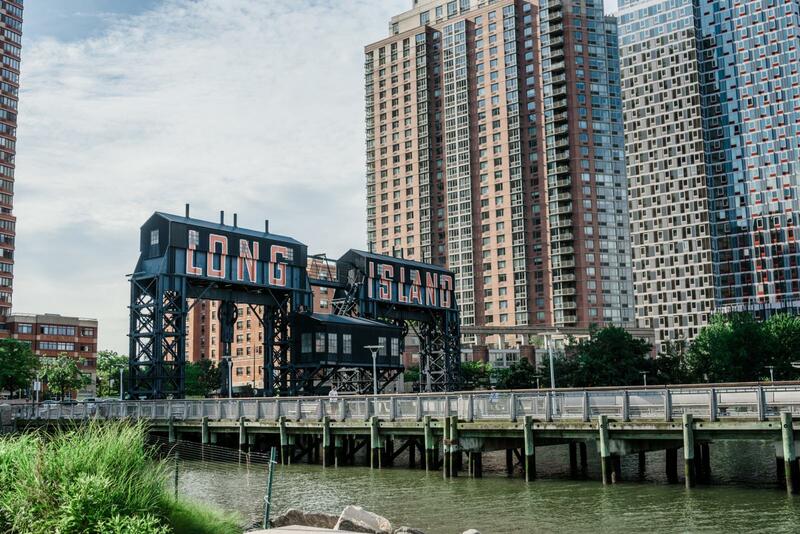 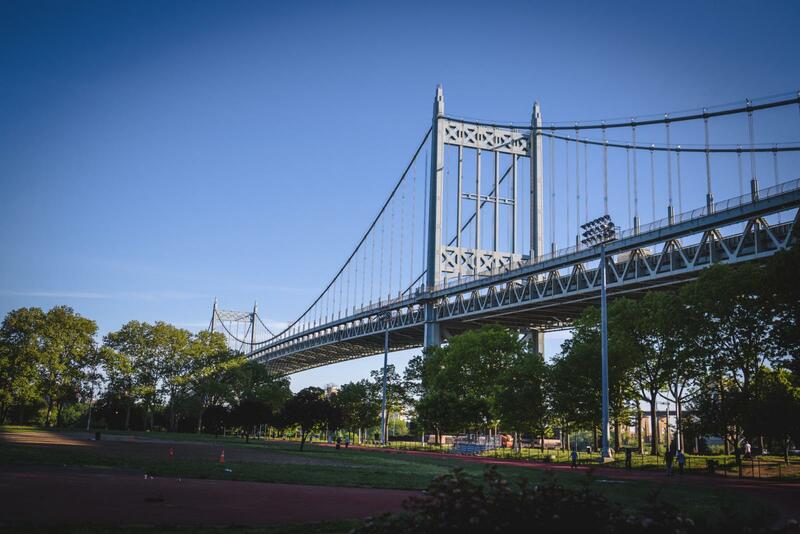 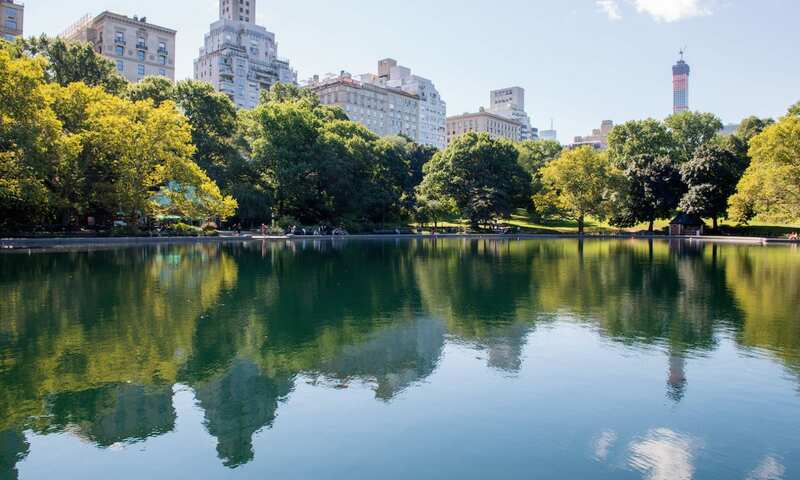 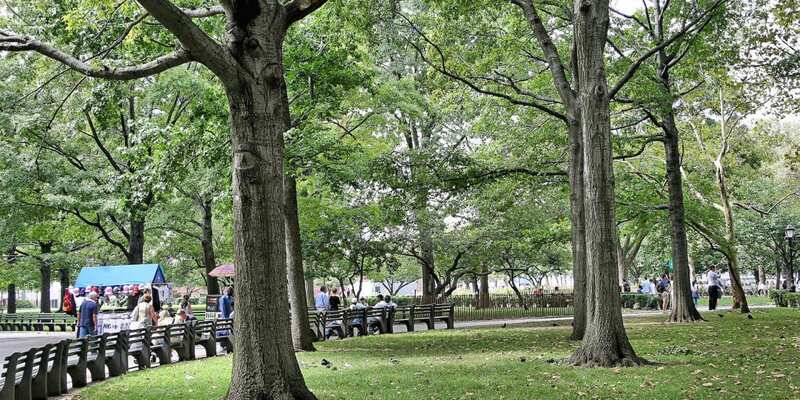 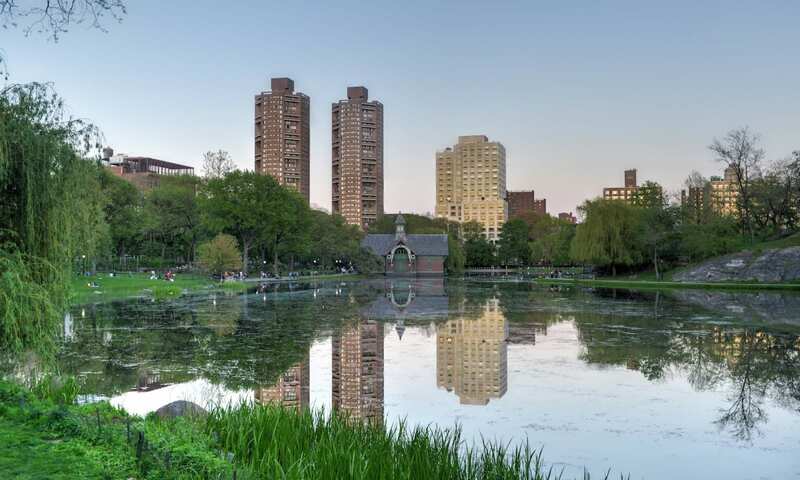 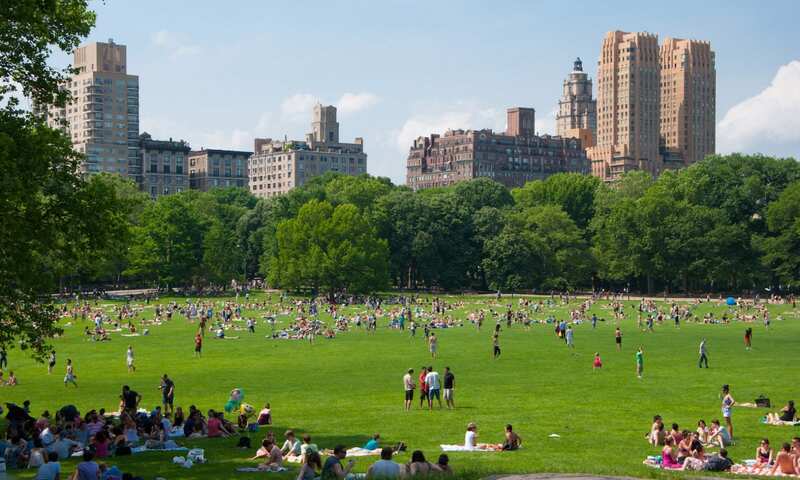 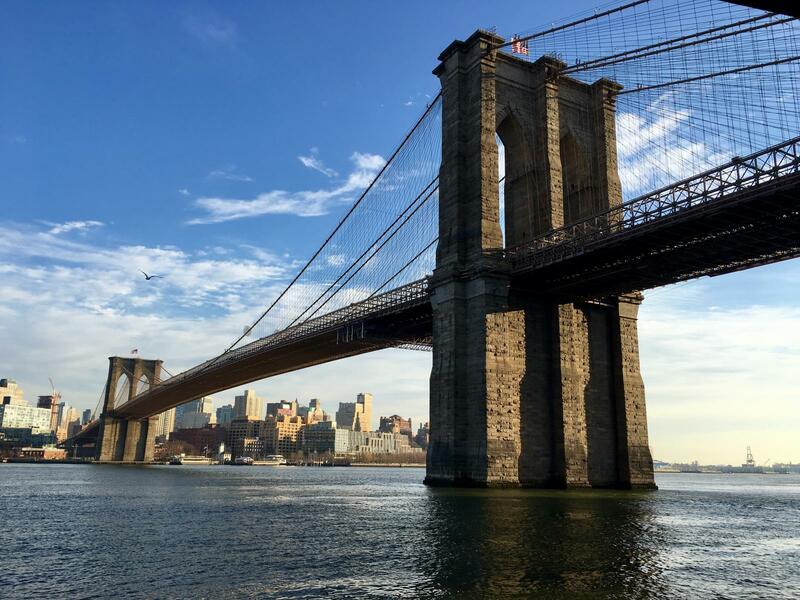 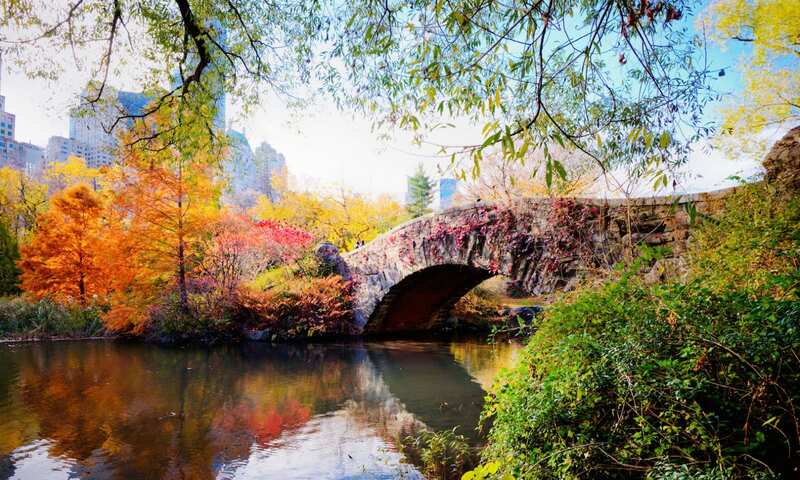 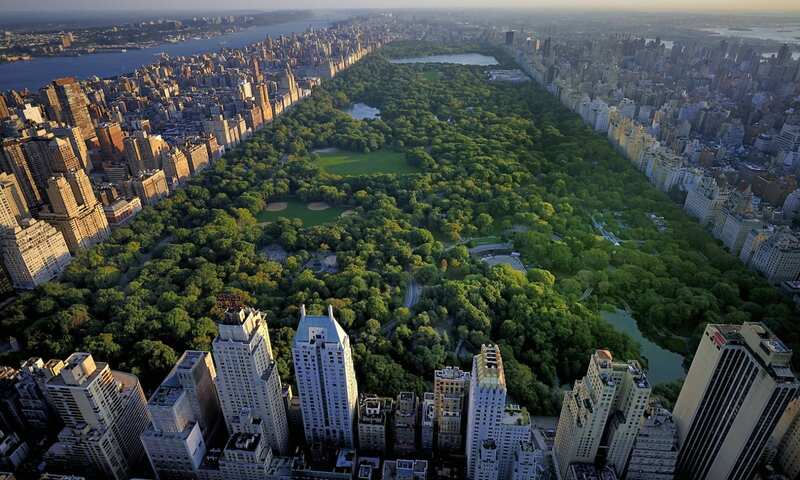 The best parks in New York including our insider tips as to what activities you should try there or why you absolutely have to go there (for example, to take great pictures),can be discovered here!